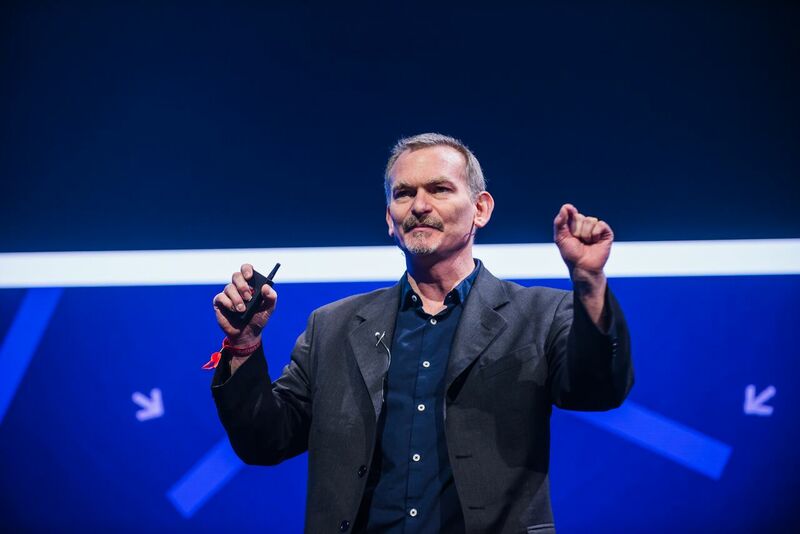 Oblong’s very own John Underkoffler took the stage at The Next Web Conference in Amsterdam to talk to some of the 20,000 attendees about the future of user interface. At the conference, Underkoffler addresses the fact that UI has not undergone a true update since the graphical user interface was popularized over 30 years ago—and he believes that he has the solution to this problem. A shift to an UI that can deliver on the promise of infopresense is a benefit for workplaces because it makes it easier for collaborators to work together. The fluid interaction between users in a single workspace or across multiple locations is the key to making group decisions and innovating on what has already been done.